My gift is in memory of my wife, Ursula M. Willis, who always attributed anything intelligent, skillful, or useful I did to my years at Kawanhee. Just a note to thank you first and foremost for the wonderful experience you and your staff at Kawanhee provided our son, Gabriel. He grew not only physically, but also emotionally. He is today a much more mature boy than the one I left in Maine in July. Thank you again for such an enriching experience and for all your patience and kind words for us “first-timers”. I just want to tell you how grateful I am for your help in making Kawanhee happen for Matt this year, and for your watchful eyes over him this summer. He had, without a doubt, the most wonderful summer of his life. Kawanhee was everything you told us it would be, and more. I want to express my gratitude again for allowing Robbie to have such an incredible experience this summer. He was able to learn so many new things and had such a great time doing it. He really came home a different person. All of the lessons he was taught at Kawanhee have stuck with him and he is definitely a more mature and responsible young man! He constantly talks about Kawanhee and his many experiences there. He cannot wait to go back and he has already decided he will one day be a counselor at Kawanhee. 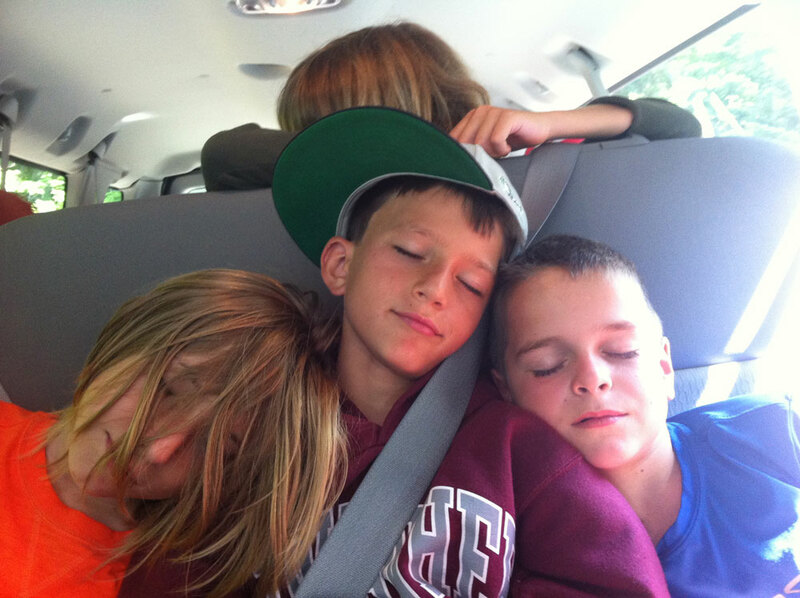 As someone who had spent 8 summers at overnight camp, I knew I wanted my children to experience it and I knew the attributes I wanted in a camp. On the other hand, my husband had never been to (any type of) camp and thought the idea of ‘shipping’ our son off for 4 to 7 weeks at any age, let alone age 8, was a bit bizarre. Fortunately, he was willing to go along with me and together we visited a few boys camps. We chose Kawanhee first and foremost for its atmosphere – there seemed to be a strong sense of community and pride in the camp with a desire to help boys grow both emotionally and physically. 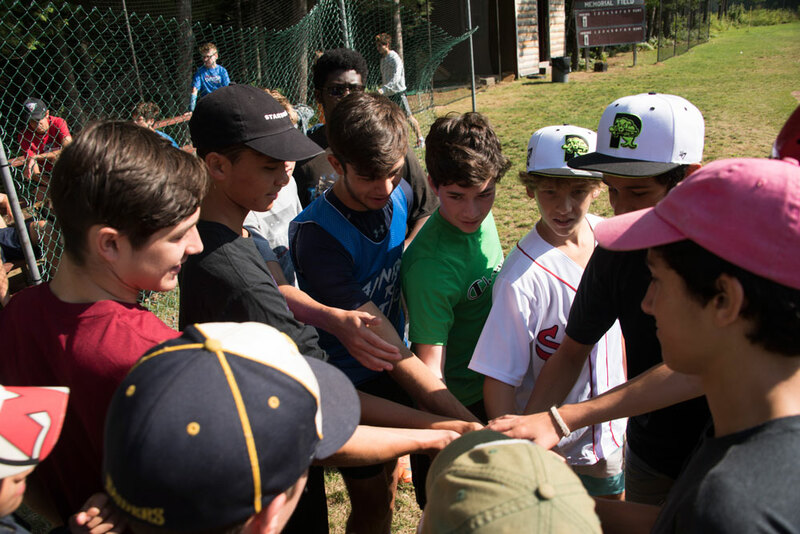 Since the majority of the staff had been campers, I knew they ‘got it’ – they were there to continue/pass on great camp experiences and traditions, not just play themselves. Equally important, I felt the counselors were given strong support and guidance from an older, experienced staff. The fact the camp is situated on a beautiful lake with mountains in the backdrop was a bonus. 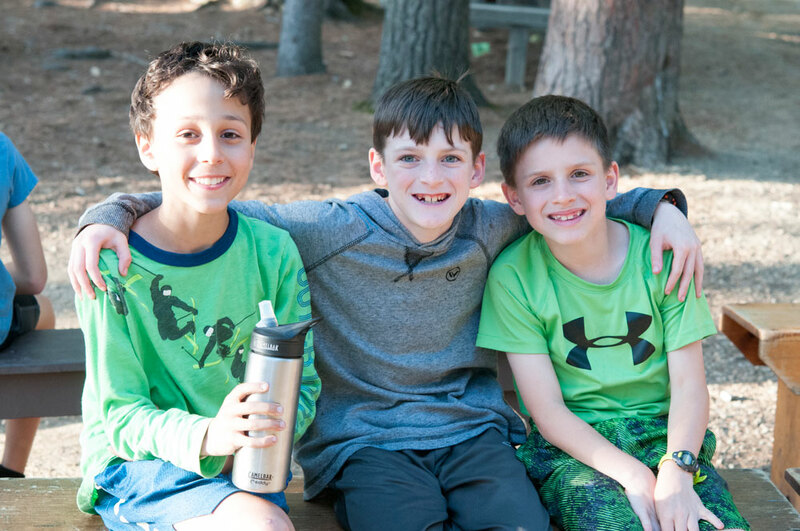 Sending our son at age 8 was earlier than I had expected, but with a dedicated Camp Mom close by I knew he would get the extra TLC he might need from time to time. We are also impressed with the variety of activities – not only would he experience Camp Craft and learn to cook over an open flame, but also learn about his environment in Nature. I saw the field sports as a great way to play/learn sports he was not focusing on at home and could give him confidence to participate with friends in pick-up games. Now, in his third summer, my son has been having the experiences I had hoped for and my husband is 100% behind the ‘sleep away camp thing.’ Hearing the triumph in his voice when he ‘finally’ got up on water skis, conquered his fear of the cat walk or discovered his knack for archery has been wonderful. Listening to woes of forgetting his sleeping bag on an overnight or slightly burning a finger when cooking and surviving without us has been equally wonderful. Overall, his growing independence and sense of responsibility for himself and others all while thinking he is at the best playground on earth just cannot be beat.